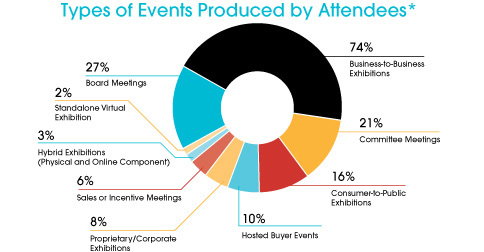 As we have learned from the Center for Exhibition Industry Research (CEIR), the exhibitions and events industry comprises a $70 billion industry in the United States alone – an impressive reflection of the power we have in the overall business market and impact on U.S. GDP. No matter how many times I hear this figure, I find it captivating because I know how much growth we still have ahead of us. I mentioned in last month’s column that the incredible response we received at this year’s Exhibitions Day indicates this is the tip of the iceberg in terms of the impact our industry has economically, and to a certain degree, over various legislative initiatives. While this is fantastic news, it also brings to the forefront of my mind the great responsibility organizations such as IAEE has in delivering continuing education and opportunities to its members, so we can maintain this upswing. It is the main priority for us and for our advisory committees as we plan each year’s Expo! Expo! IAEE’s Annual Meeting & Exhibition. 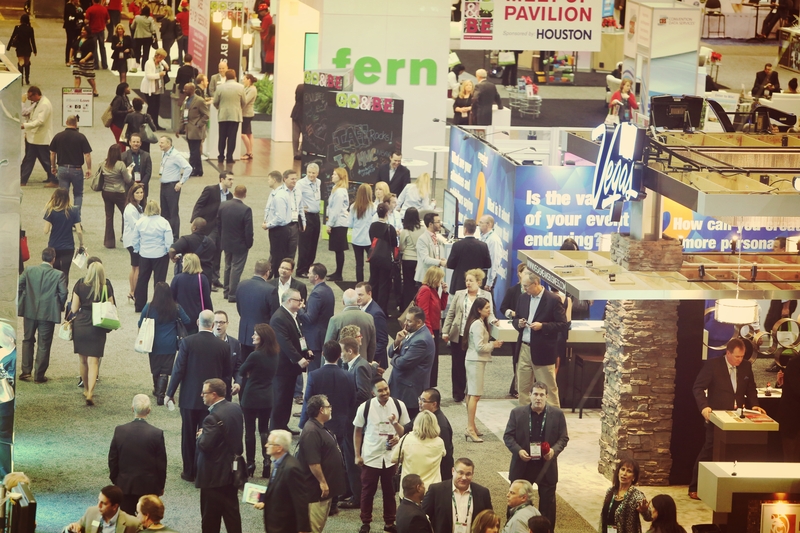 Our focus centers around providing the most well-rounded and complete experience for the group of people that understands the inner workings of this industry the most: exhibition and event professionals. In essence, Expo! Expo! is the show for shows. So when we define and develop our goals for Expo! Expo! our vision becomes much greater than the proverbial “selling tickets.” Now, before you reach for that tomato, allow me to apply some perspective – after all, attendance is the key to survival for all shows – what I am referring to is the “big picture” approach. And the big picture for Expo! Expo! encompasses education and networking. What will attendees take with them that will elevate not only their personal and professional goals, but the industry as a whole? How can we best serve the needs of those who are in this for the long haul, so that we all benefit from upward and outward (i.e., global) expansion? And of course, how can we do all this and make it fun and engaging? More than 70 learning opportunities will stretch both on and off the show floor. Three days of interactive sessions, expert panels, hands-on technology demonstrations, and group mind melds will arm attendees with an arsenal of information to absorb and apply. A staple of the Expo! Expo! experience for quite some time has been that the event welcomes attendees from all around the globe and of all levels of experience and involvement. One of the aspects about the exhibitions and events industry that makes me proud to call myself a member is the tight-knit community we have. Expo! Expo! has become a sort of reunion for those of us who have been around a while, allowing us to catch up on both professional and personal levels. It also provides a warm and encouraging environment to the newer members of our industry who we welcome with open arms, as they will carry the torch for decades to come. But let us not forget the incredible marketplace created on the show floor. With more than 60 product categories represented, this is one of the key values we bring to show organizers – a fully diverse marketplace to shop for all your show needs. Expo! Expo! IAEE’s Annual Meeting & Exhibition will take place 1-3 December in Baltimore, MD. Registration is now open and it’s a great time to take advantage of early bird rates. I look forward to seeing familiar faces as well as new ones while I’m there. I know you will walk away with knowledge, enthusiasm and a renewed appreciation for this great industry of ours. Tagged in: Education, Engagement, Events, Exhibitions, Expo!Expo!